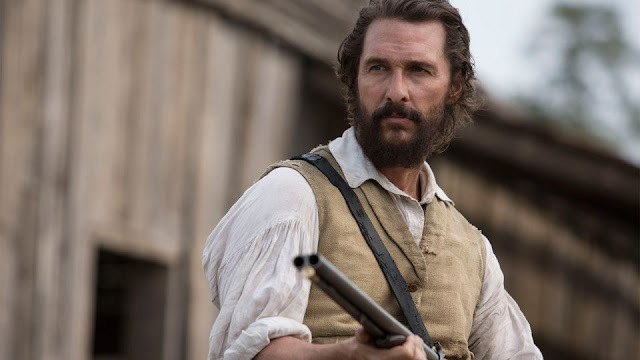 In this episode, Mike rejoins the show to talk about the box office bomb that is FREE STATE OF JONES. We talk about Matthew McConaughey, how good actors were wasted, and whether or not this movie will end my podcast. In the absence of Britt, Mike takes over Fangirl Fixation to talk about TARZAN, THE PURGE: ELECTION YEAR, and THE BFG!